The children in Tega Cay look forward to this every year! The Easter Egg Hunt is open to all children ages infant to 9 years old. 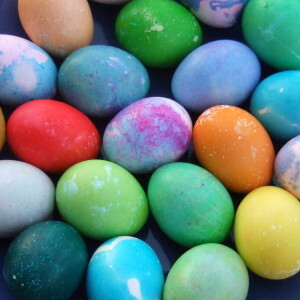 There will be thousands of eggs to gather filled with yummy surprises. All children will receive a prize and a chance to meet the Easter Bunny who will be there to help.